If you own a Volkswagen car, wagon or SUV, it’s an investment in the quality of German engineering that sets VW apart from the competition. You’ll want to keep your car running smoothly by following the manufacturer’s suggested maintenance schedule. Not only will this keep your vehicle running properly for years to come, it can prevent a costly problem from developing in the future. When it’s time for routine maintenance, the professionals at the Volkswagen of Bakersfield service department can help. 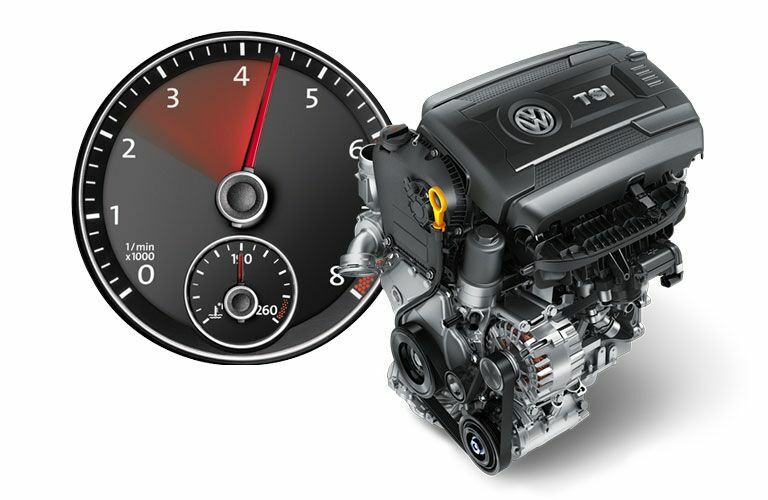 The certified service technicians at Volkswagen of Bakersfield are experts on every VW model, including, the Jetta, Atlas, Passat, Beetle and Golf. We use the latest diagnostic equipment to identify any problems and fix them correctly. These are a few of the reasons that folks in the San Joaquin Valley come to the Volkswagen of Bakersfield service center. We proudly serve Kern County. Whether your check engine light came, your VW needs an oil change, or you need repair work, we’ll always deliver the area’s best service. No job is too big or too small, whether you have a recent model or an older car. We only use genuine Volkswagen factory parts, the same ones the automaker used when it built your vehicle. Our goal is to make sure all our customers leave our service department 100 percent satisfied. Our commitment to customer service shows in everything we do, and it’s the reason so many of our customers are repeat customers. We also make sure our prices are reasonable and fair. Check our website for service specials that can help save you even more money. If you live in Bakersfield or anywhere in the Kern County area, call us at 877-236-0475 to schedule your next service appointment, or use the form on our website’s Schedule Service page. Our service department is open Monday through Saturday to serve you. It is annoying to be without your vehicle, which is why we work quickly and diligently to get you back on the road as soon as possible. However, we want you to know that we would never sacrifice quality. With every vehicle that is serviced at Bakersfield Volkswagen, drivers can expect a free multi-point inspection. This is just another way for us to say thank you for choosing to come to the experts at Bakersfield Volkswagen for your VW service. We know you have options, and we are excited to be one of them.